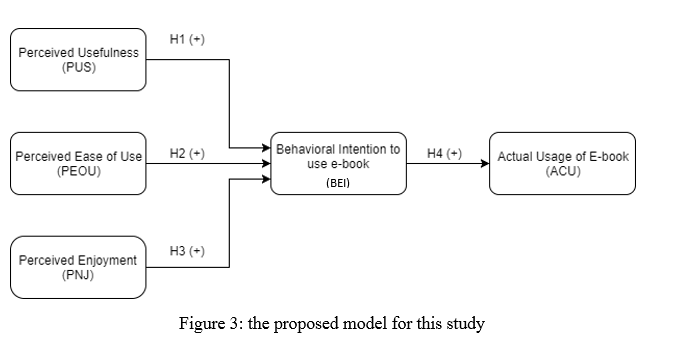 I'm currently doing my undergraduate thesis " Analyzing the usage of e-book among higher education institution students: A TAM approach" I have already done the data analysis, however my thesis supervisor asked me to provide a descriptive analysis on the relation of performance of each IV with the respondents age and degree program that they enrolled. does anybody have an idea how can I do it? and what is descriptive analysis? Hmmh, you may ask your supervisor for clarification. S/he may want you to do a moderator analysis or multigroup analysis using the age or the education variables, which would not be uncommon for a TAM model. Also, you may consider conducting an importance-performance map analysis (IPMA).